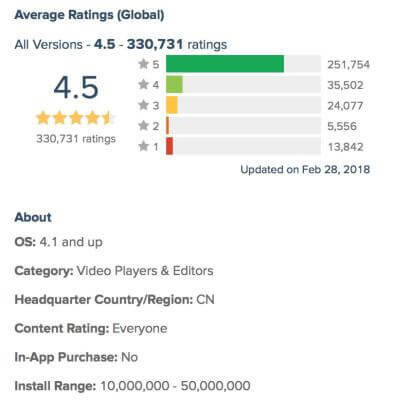 Tik Tok, the world’s most-downloaded iPhone app, announced earlier this year that daily active users in mainland China have hit 150 million, marking a major milestone as its owner Beijing ByteDance Technology continues to joust with internet giant Tencent for the attention of China’s video-loving consumers. Tik Tok has climbed the app store rankings around the world, especially in Asian countries. Think Instagram, except Tik Tok features 15-second clips of lip-synching, dancing, and skits. 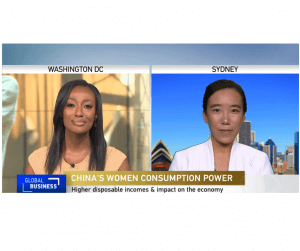 The app is integral to the global entertainment empire that Beijing-based Bytedance is building. 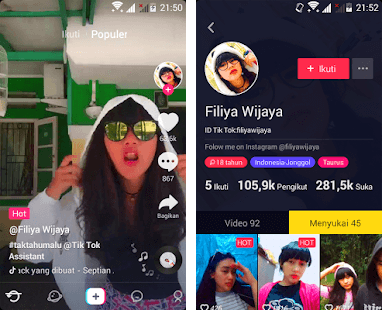 Tik Tok as a result poses a threat to Instagram – the most popular picture and video sharing app to user in Asia. Why did The Tik Tok App become popular? In the beginning, users could choose and follow the music to disguise they were singing the song, then shared with friends. This simple trend ignited a lot of users imitation. 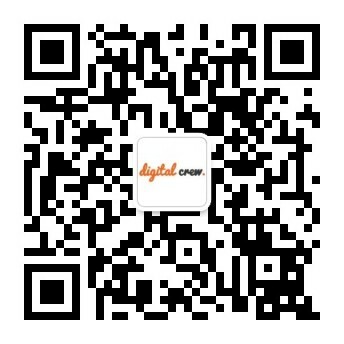 Gradually, the app spawned as viral trends and attracted more users into the big social app system. 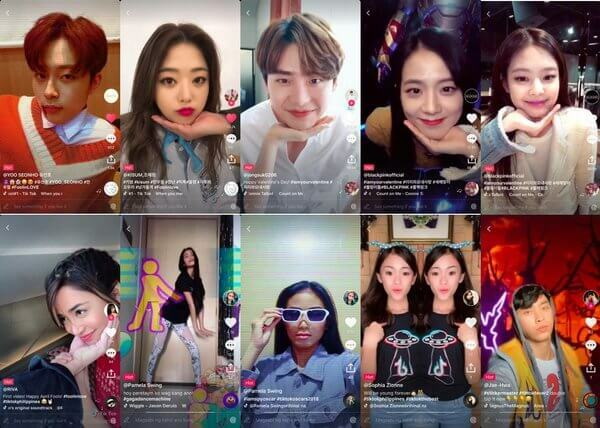 To efficiently get higher user growth, Tik Tok started to raise internet celebrities or KOLs to reinforce the power in social network. 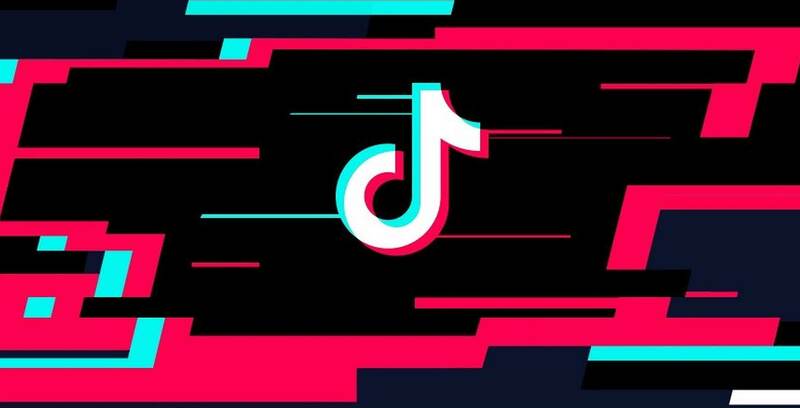 It selected Weibo as the first marketing platform and let them share their videos with the Tik Tok logo. 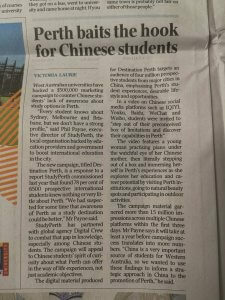 In addition, they also unveiled how the video produced, lured audiences to imitate it. More and more similar videos spread to other apps, giving rise to many series of short videos. 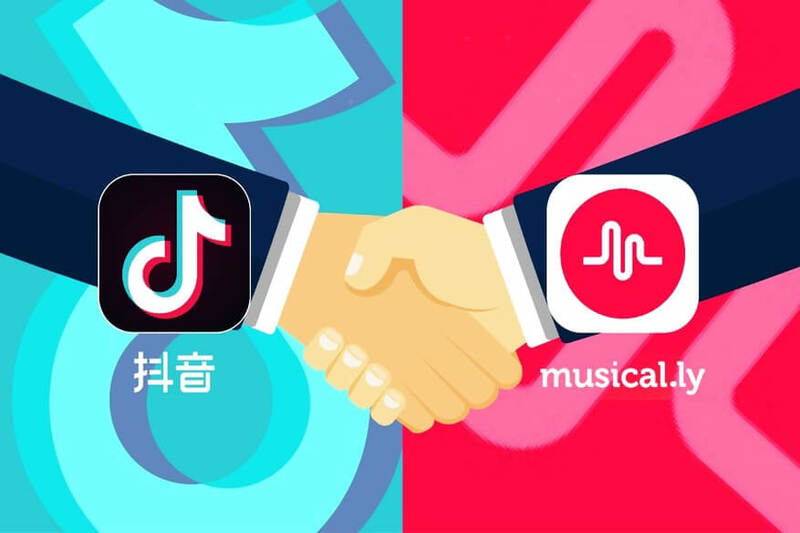 In the end, the other social apps (like Weibo, Tudou) were the stepping stones for Tik Tok to penetrate the market. In 2017, the growth of users who were immersed in short video networking was 117%, Tik Tok was the winner to scale the market. The AI technology application was playing a big role in it. AI and the users were learning with one another. It knew what kind of the videos would capture users’ interests by the “like” or “follow” responses of certain videos. 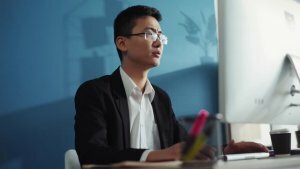 Through the feedback from customers, AI could offer more similar short videos randomly to catch their eye. By the time users pulled away from Tik Tok , several hours had elapsed. Briefly, Tik Tok approximately understood what its user desired every time they clicked on a video. 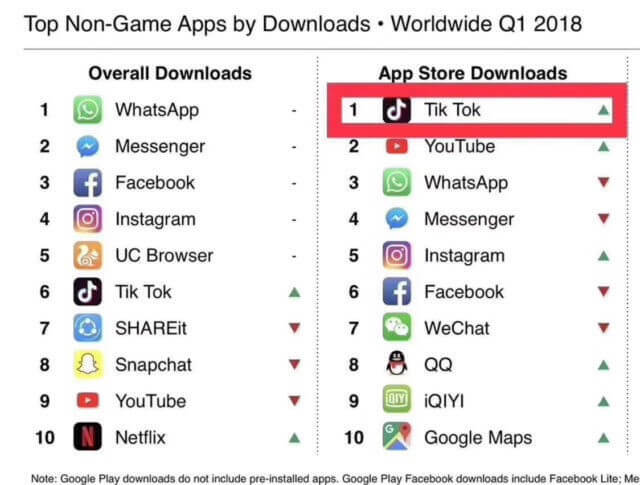 When Tik Tok took over musical.ly in November 2017, it was clear about one objective i.e. to promote localized content. 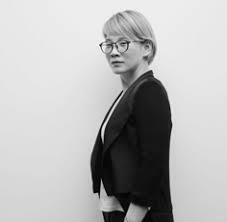 ‘We want to make global products with localized content.’ – Zhang Yiming, founder of Bytedance, Tik Tok’s parent company. Tik Tok has managed to run contests in every country with specific hashtags to drive local engagement. Some of these contests reward participants with smart phones. Tik Tok launched “#gagadancemachine” through which AI could recognize users’ motion and interacted, as a series of videos stream in Asia. Some innovators in the market recorded videos and shared them on Facebook or Instagram with their friends. By the time this series got adequate active users, it would release another series to make users enjoy more interesting scenarios. Keeping users’ excitement was the core marketing strategy, those who shared the videos in social network were its powerful AD broadcaster. From then on, Tik Tok was like tsunami surged Asia market, especially in Japan and Thailand.